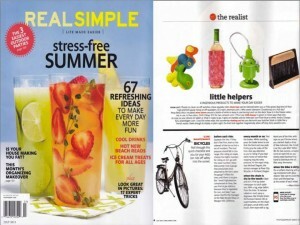 Bella Vita Bags featured in Real Simple Magazine! 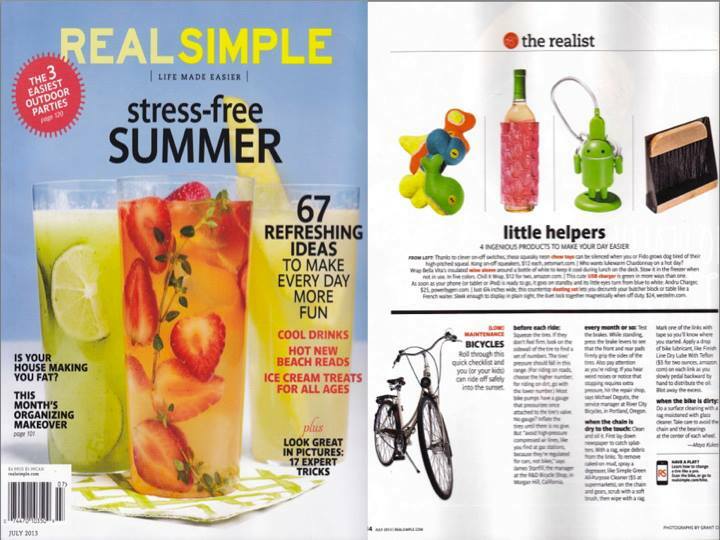 C ongratulations to our Client, Bella Vita Bags,Â for their recent feature in Real Simple Magazine! Sleek and functional, Bella Vita Chill It Bags are perfect for keeping beverages cool. Contemporary, hexagonal design filled with clear freezable liquid in all 4 sides, housed in a vibrant colored bag. These cosmopolitan bags are festive, fun and can be stored in the freezer ready to Chill It when you need them. 25% larger and more effective than the competition. Check them out at www.bellavitabags.com!